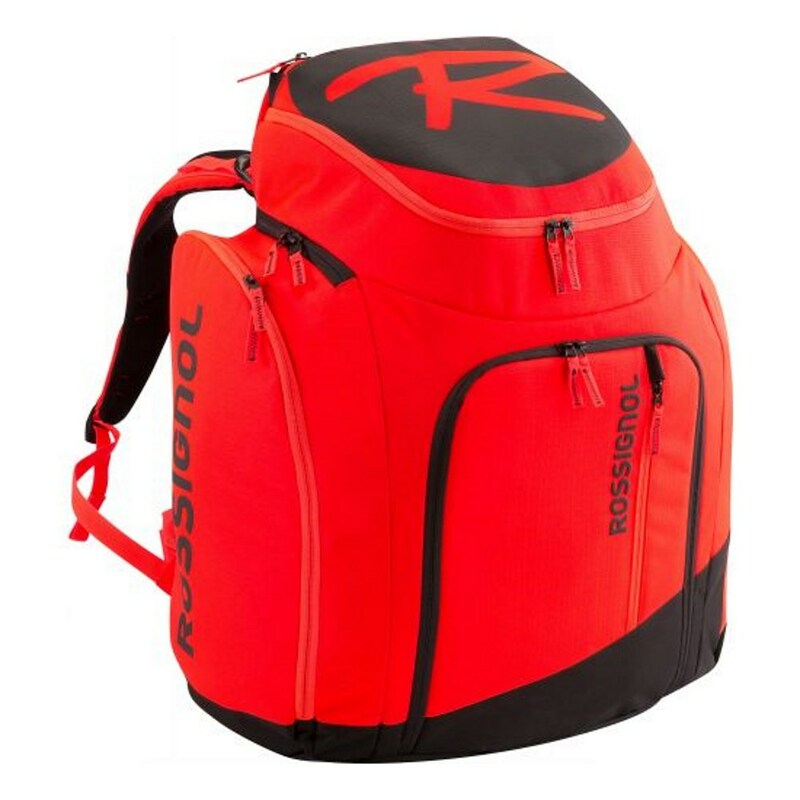 The World Cup circuit Rossignol Hero Athletes Bag is the perfect bag for ski or snowboarding kit. There's allocated room for your boots, helmet and goggles and there's still some space left for other kit! 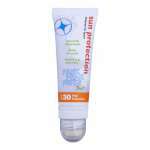 Each side of the bag features a specially shaped compartment for one boot. 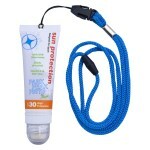 This keeps your ski/board boots snug, secure and separated. 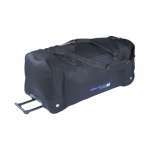 There's then ample room inside the main compartment for your helmet and other kit. Meanwhile, a specially padded external pocket on the top of the bag is ideal for goggles. 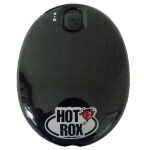 The massive internal storage can be accessed via the front, back or top. This means you can always access exactly what you're looking for without unpacking your whole bag in the snow! Packed too much? Unzip the expansion compartment at the top of the bag for even more room! There's no need to leave those extra socks at the chalet. Inside the large main compartment you'll find a separate, generous zipped mesh pocket ideal for lunch, sun cream or other small items. On the outside of the bag, aside from the boot pockets and goggles pocket, there are a further 3 zipped pockets: one large one on the front and two on the waistband. 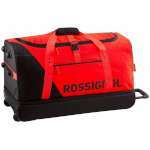 Made from hardwearing 600D Polyester and PVC coating, this bag can take on tough travelling conditions. It's also really ergonomic. 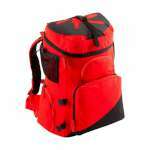 The padded anatomical back and shoulder straps offer great cushioning. The sternum and waist straps mean you can adjust the bag to your body making carrying your kit as comfortable as possible. The Hero Athletes Bag probably wouldn't fit into hand luggage, but would be ideal for racing skiers heading up the mountain for a day with all their kit.